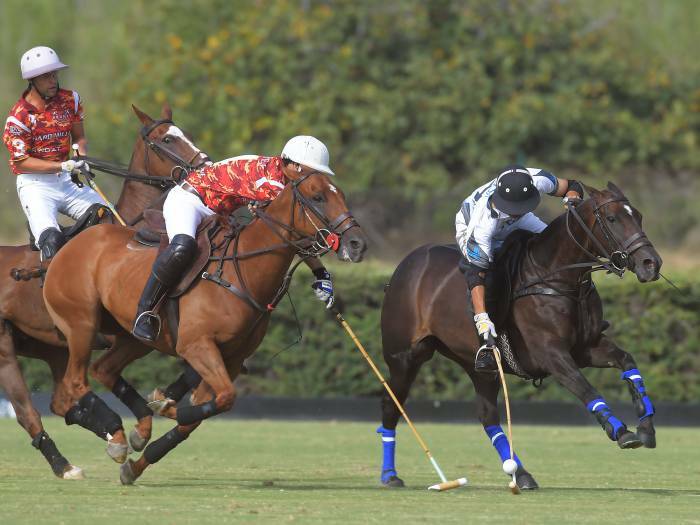 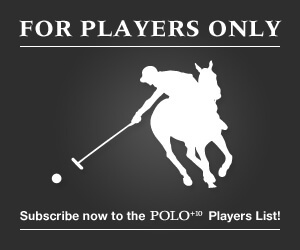 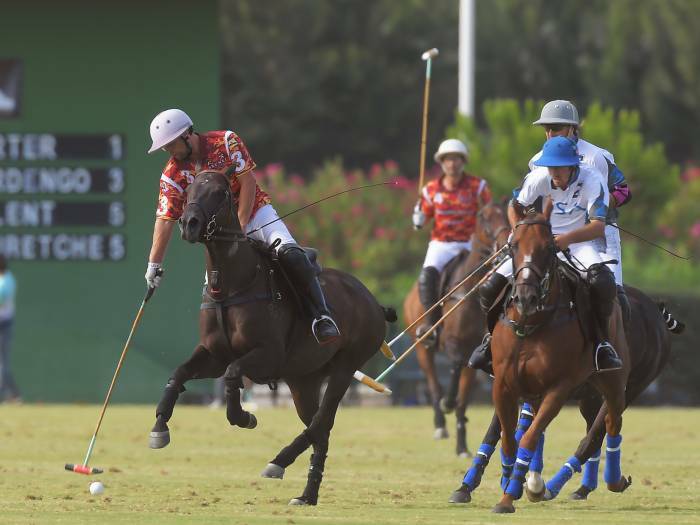 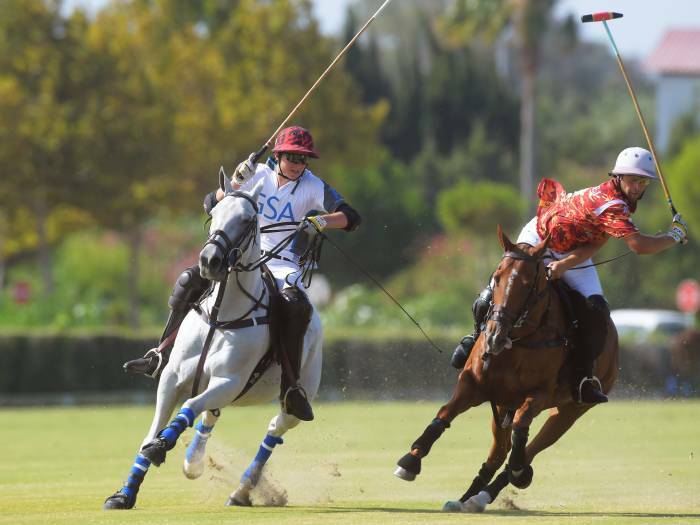 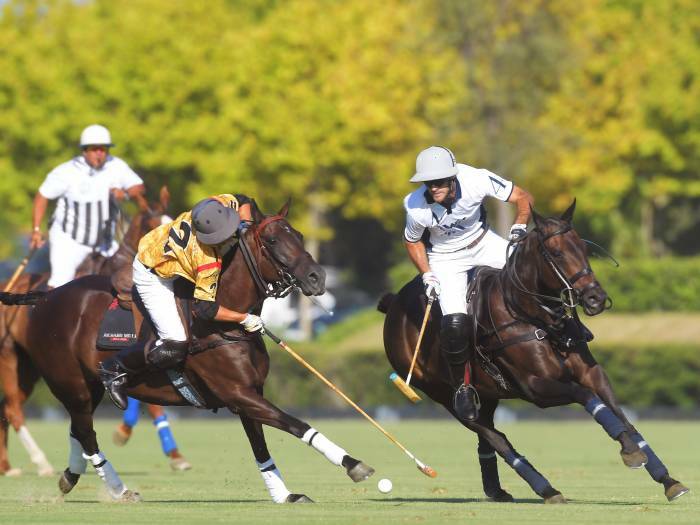 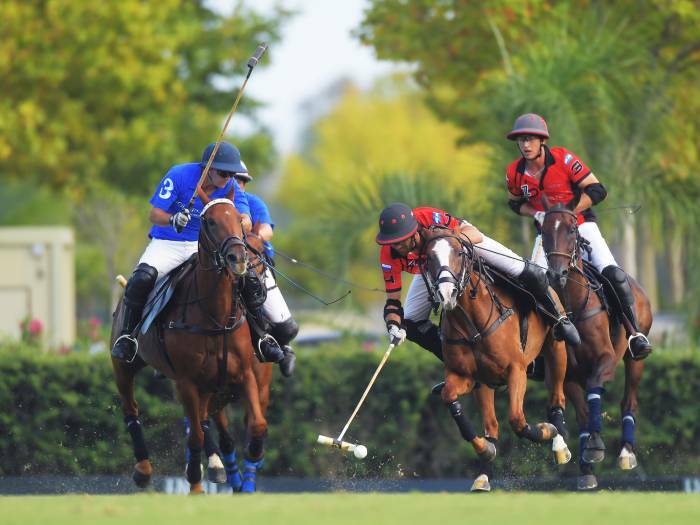 Ayala Polo Team is the fourth qualified semifinalist of the Cartier Gold Cup on the High Goal category that will be played today at the Los Pinos fields. 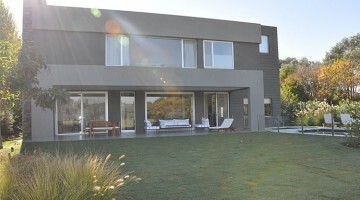 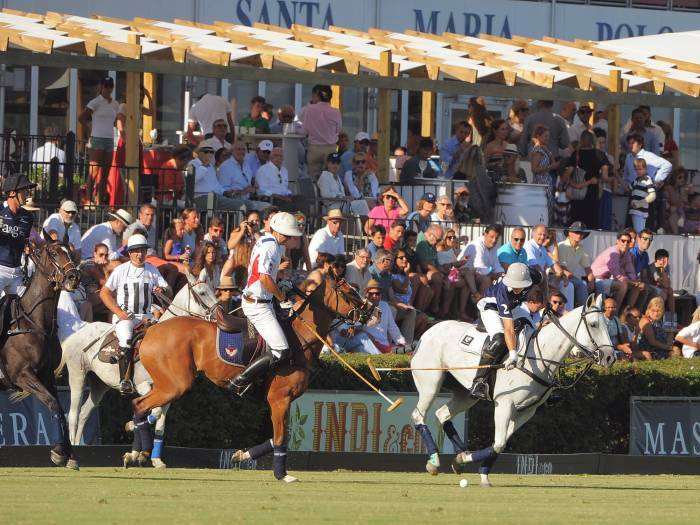 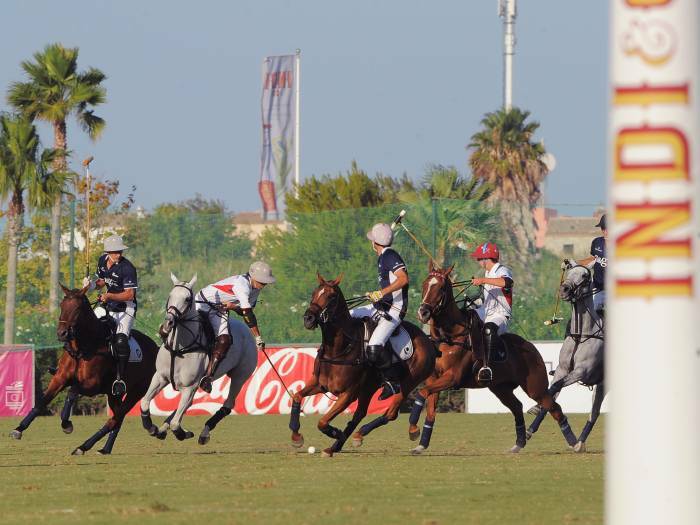 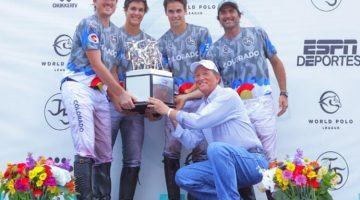 Ayala defeated by penalty shootout Dos Lunas A&G Banca Privada and earned the right to access this new stage of the most important tournament of the 45th INDI International Polo Tournament. 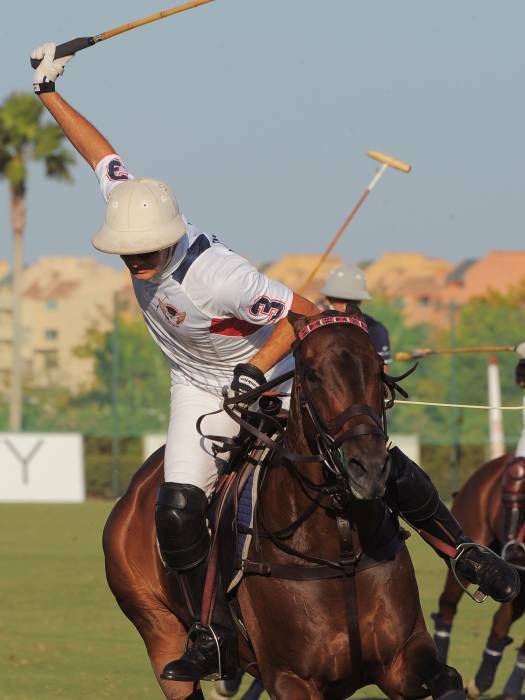 Today, the team of the Philippine patron Inigo Zobel will face Brunei at 5 pm on the Los Pinos Field 4, while the second semifinal will pit Dubai Polo Team against Lechuza Caracas, at 6.30 pm on Field 3. 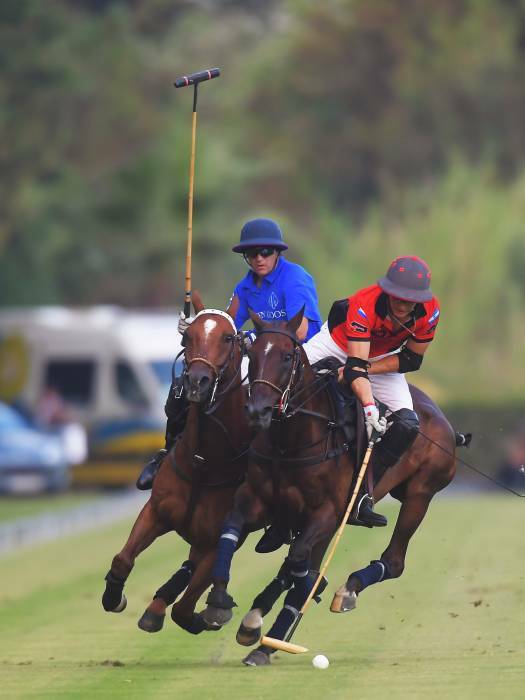 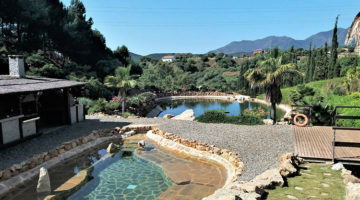 On the other hand, Dos Lunas A&G Banca Privada will play the subsidiary final on Sunday, 28 August and its rival will emerge from the losers of today’s semis. 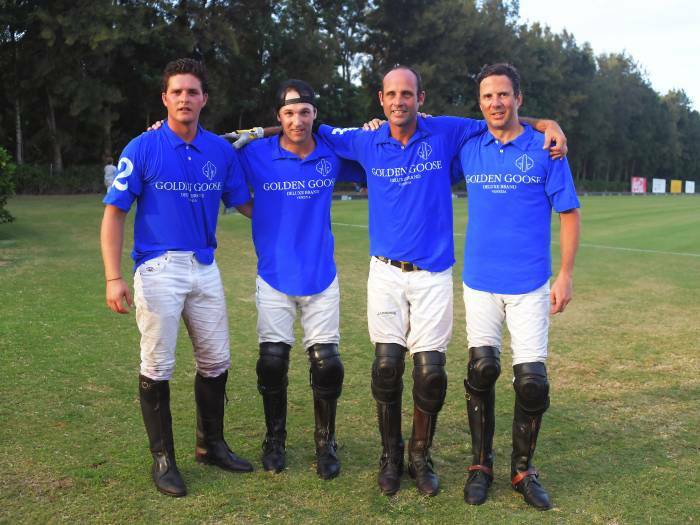 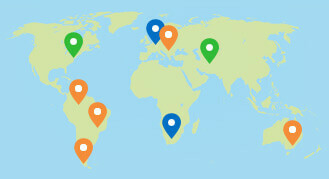 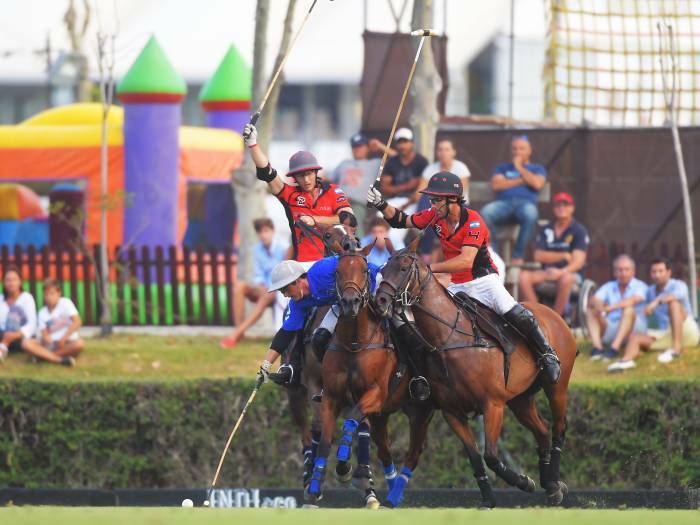 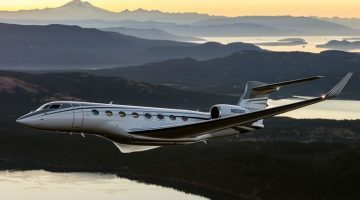 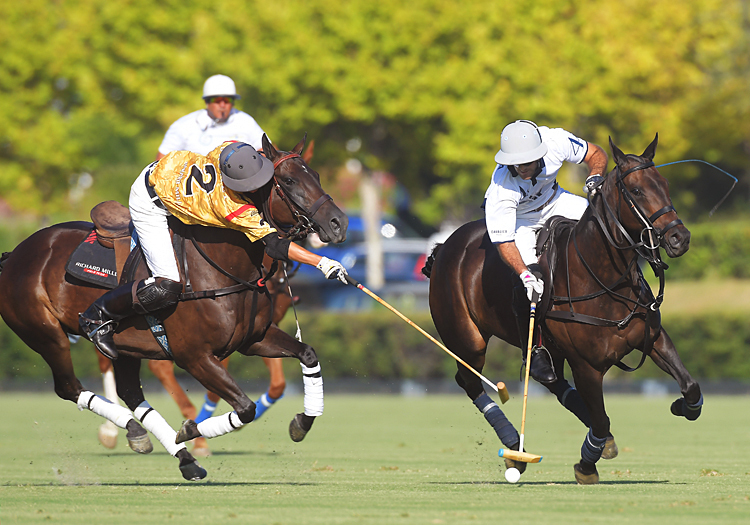 Yesterday in the afternoon the semifinals of the Aerolineas Argentinas Gold Cup on the medium goal category were disputed, and teams Brunei and Golden Goose qualified for the big final. 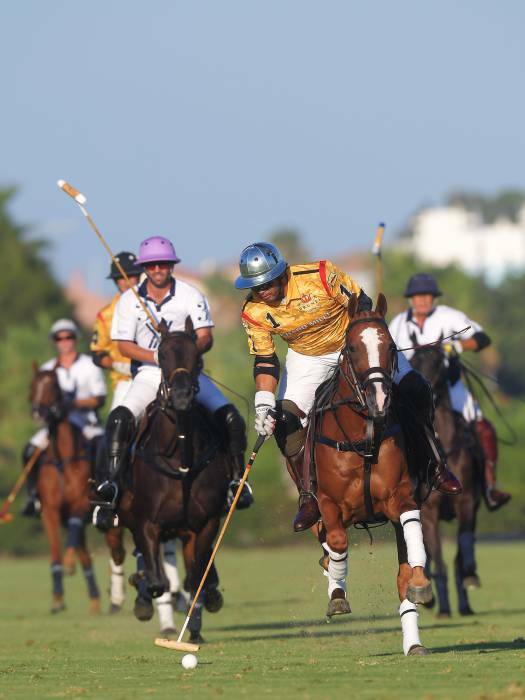 Brunei, the champion of the Silver Cup defeated GSA by 9-8 while Golden Goose Deluxe Brand did the same with Seven Sevens but by 11-8. 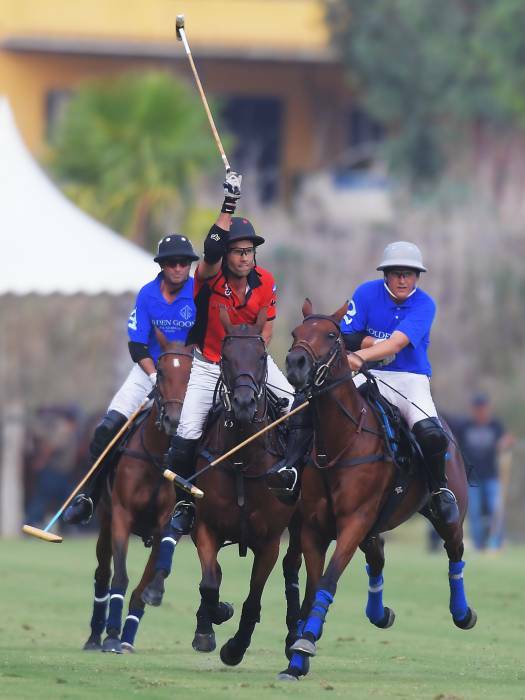 Thus, Brunei and Golden Goose will meet next Saturday at 18 on the Los Pinos Field 4 for the most important cup of the medium goal category. 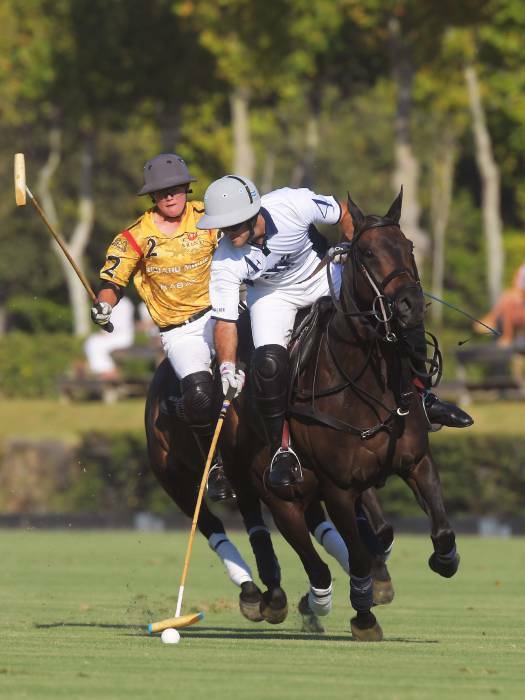 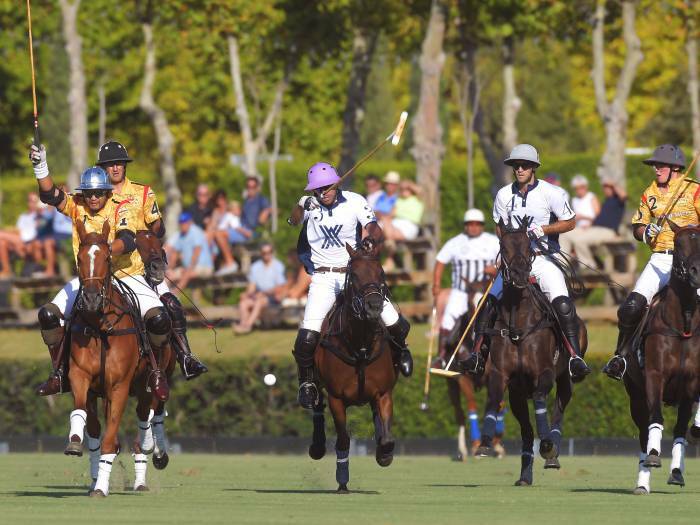 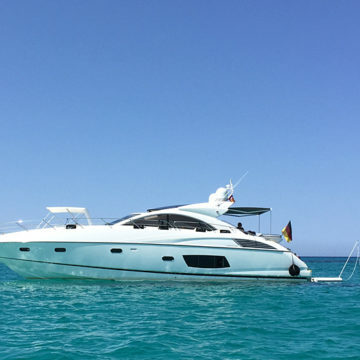 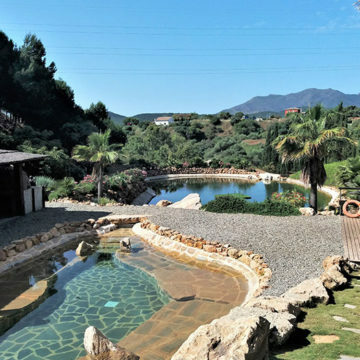 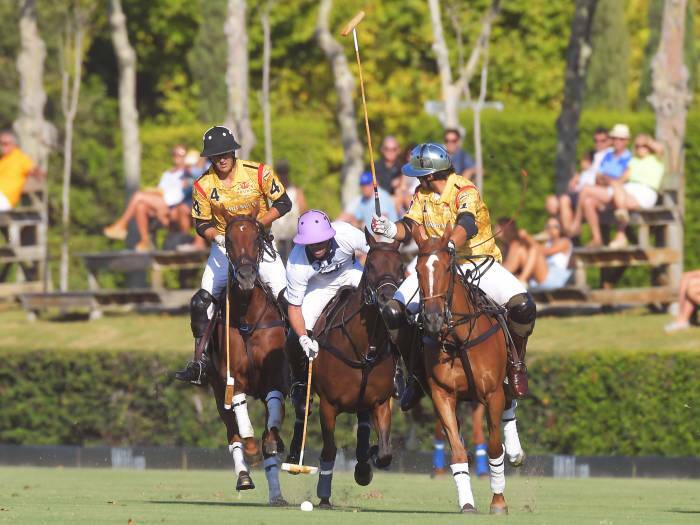 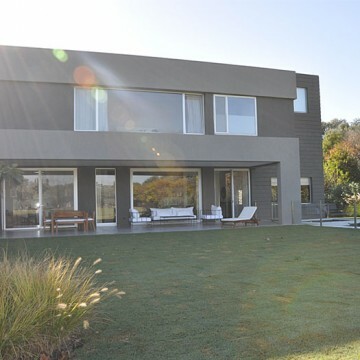 The finalists of the Subsidiary Cup were also decided, Royal Salute and Twenty/20, after defeating Santa Quitería (11-5) and Sainte Mesme (10-9) respectively. 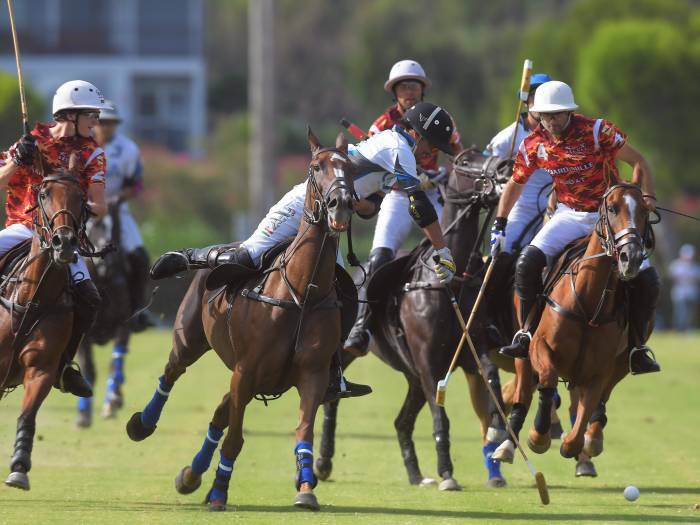 This match will also take place on Saturday but at 16:30 on the Los Pinos Field 2.
vorheriger Artikel POLO+10 goes Mongolia!